The Center on Great Teachers and Leaders is a federally funded national content center based at American Institutes for Research (AIR). 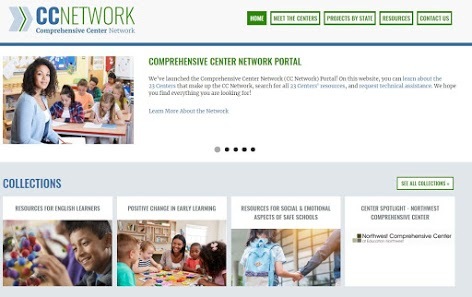 The center is part of the Comprehensive Center Network and cooperatively operated as a partnership between AIR, Public Impact, and the Council of Chief State School Officers (CCSSO). 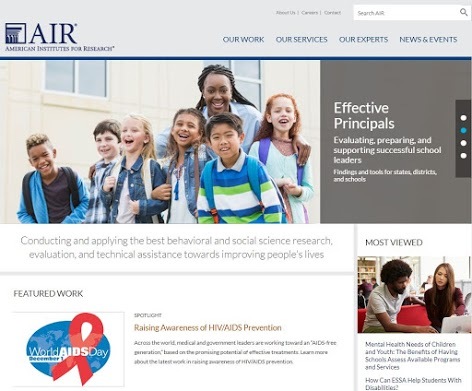 AIR’s mission is to conduct and apply the best behavioral and social science research and evaluation toward improving peoples’ lives, with a special emphasis on the disadvantaged. Learn more about AIR's Comprehensive Center's work. Public Impact's mission is to dramatically improve learning outcomes for all children in the United States, with a special focus on students who are not served well. Public Impact leads the Opportunity Culture initiative, extending the reach of great teachers to all students. 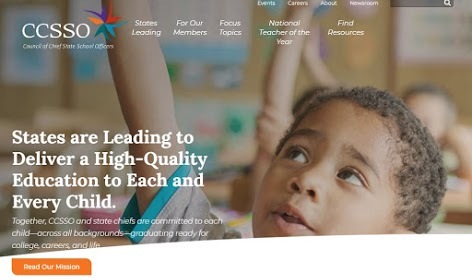 he Council of Chief State School Officers is a nonpartisan, nationwide, nonprofit organization of public officials who head departments of elementary and secondary education. 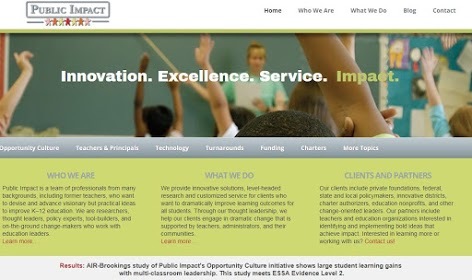 CCSSO provides leadership, advocacy, and technical assistance on major educational issues. The Comprehensive Center Network comprises 23 federally funded technical assistance centers that provide support to states and districts to improve student outcomes. The 15 Regional Centers provide direct support to State Education Agencies and Local Education Agencies in designated geographic regions, while the eight Content Centers are devoted to developing research-based resources to inform improvements in policy practice. The Center on Great Teachers and Leaders is based at American Institutes for Research and funded through a cooperative agreement by the Office of Elementary and Secondary Education at the U.S. Department of Education. The contents of this website were developed under a cooperative agreement (S283B120021) from the U.S. Department of Education. Information presented in this site does not necessarily represent the policies of the Department of Education and does not imply endorsement by the federal government.